PANORAMIC LAKEVIEW WATERFRONT PROPERTY! If you are looking for privacy, water and country charm you’ve found it. 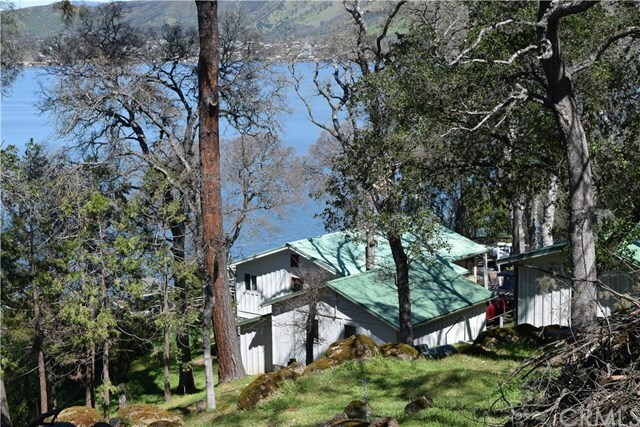 This rare gently sloping 1.8 acre waterfront 2 bedroom 1 &1-1/2 bath home has deep water and abundant natural beauty. 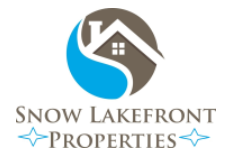 Located in the southwest Clear Lake Jago Bay area (Jones Bay) it is one of the best Clear Lake lakefront communities and has one of the shortest commutes from the Bay Area. The 160 ft. of lakefront, pier, covered boat lift, tandem Sea Doo lift and swim platform are your gateway to the many watersports and fishing Clear Lake has to offer. This cottage was built in 1955 and has many upgrades. Farm style kitchen, hardwood floors, new dual pane windows, Berber carpet, track lighting and ample room for guests. The 2 car garage, huge second garage/workshop and parking area has space for 8 + vehicles and all your toys. Come relax and play! Looking for back up offers, don't miss this one.